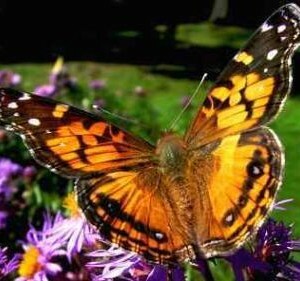 Includes 1 butterfly house, 25 painted lady larva, and instructions. SKU: bfkit2. Category: Butterfly Kits. Tags: Butterfly Kit, Painted Ladies. Purchase our special kit, which includes 1 butterfly house, 25 painted lady larva, and instructions.